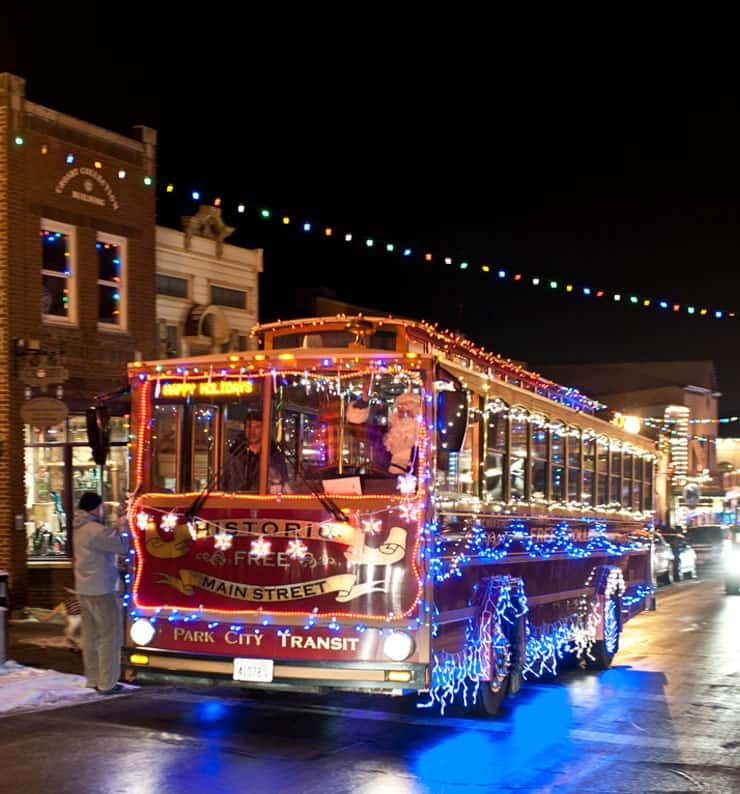 Main Street in Historic Park City is full of movers and shakers. 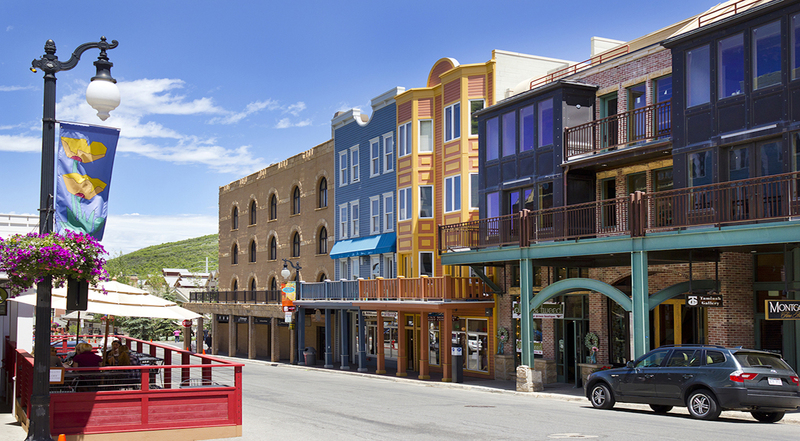 When entrepreneurs begin their search for a Park City home, Historic Park City undoubtedly comes to the top of the list with its historic charm, destination atmosphere, and of course the collection of neighbors that help to fuel the spirit of creativity. Any flavor you might be craving, you can find it here. Many of these destinations are familiar favorites, but there are some newcomers in town who definitely deserve a visit. Found is a design showroom that sells a broad selection of furniture, art, and accessories. Check out this egg chair, or these throw pillows. You can stop in at 556 Main and find some eclectic additions for yourself. LIVE curated goods, previously Livin Life Park City, is an art gallery and shop. Owner Kristine bought the space, and last April and May LIVE underwent a serious remodel and rebranding. Right now, LIVE is exhibiting and selling work of local artist RJ Johnson, as well as a few others. However, you won’t just find art here, as they also sell jewelry, candles, textiles and more. Crystal Park Cantina probably isn’t what you expect. 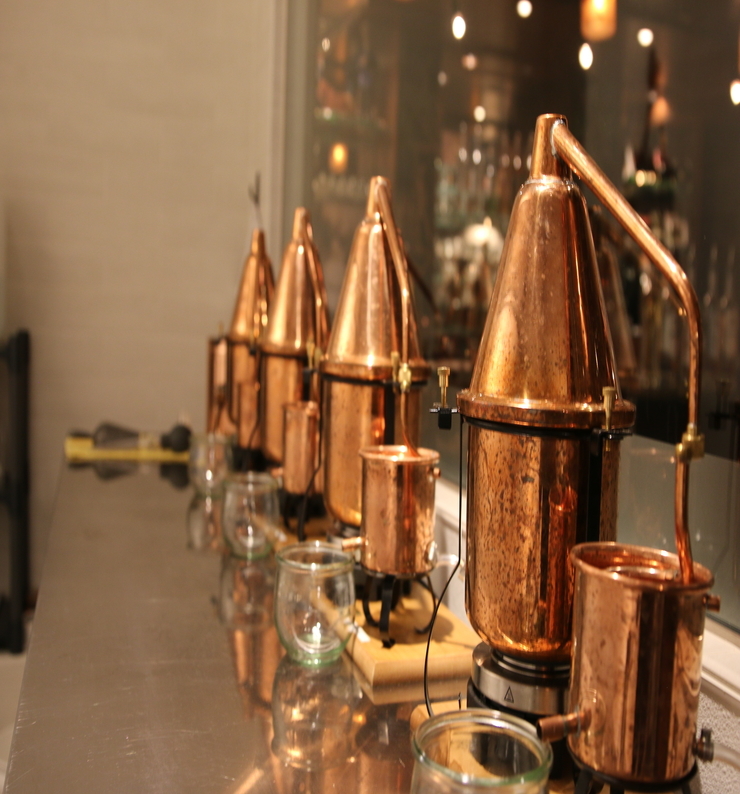 Yes, it’s a cantina, and by the way their house-made margarita mix is to die for. However, their fare isn’t totally traditional, as they serve up a wide selection of Mexican-fusion cuisine. The saffron rice served with every dish is just one of the unique flavors you’ll find on this menu. Pepper Palace is the home of the official Park City Hot Sauce. Pepper Palace has been turning up the heat at 738 Main since May, and you can get in on the action. Pepper Palace offers a huge variety of hot sauces, salsas, and other condiments. Stop by the Pepper Palace and try Park City’s official hot sauce and see just how much heat you can handle. Athleta allows you to work out in style and comfort. Even better, Athleta’s mission is to empower women and girls, which is exemplified through their #Powerofshe campaign. They’re proud of the fact that those workout clothes can pass at work, or even going out on the town. Plus, 40 percent of their fabrics are made with sustainable materials. What’s not to like? Tekila Mexican Grill & Cantina joined the Main Street family this October, sharing a space with Treasure Mountain Inn at 255 Main Street. Tekila offers authentic Mexican cuisine and a full bar, with all the tequila your heart may desire. Park City Bridal strives to offer the “glass slipper experience” for every bride that comes through their doors. The shop offers a selection of high-end bridal gowns, and helps to guide the bride and her guests through their dress shopping (and altering) from start to finish.